This Home Has it ALL! 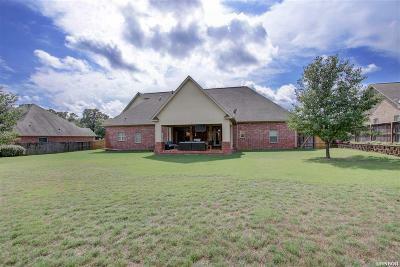 Stunning architecture & beautiful lot w/ lake access! 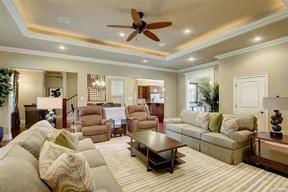 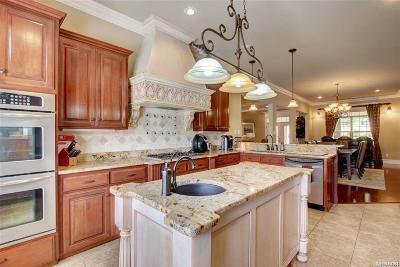 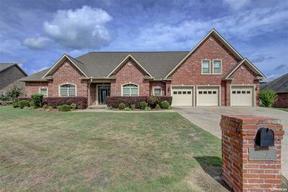 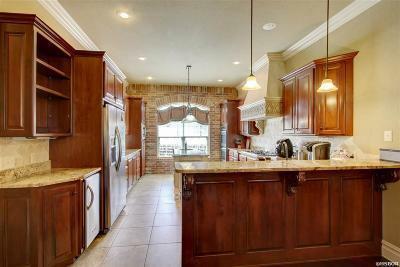 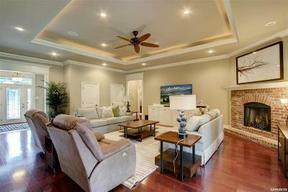 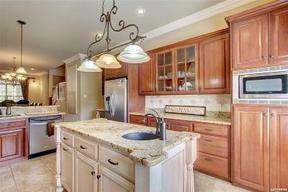 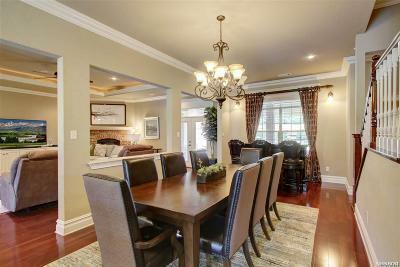 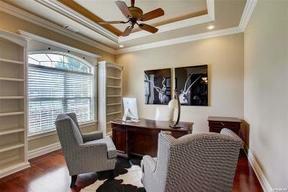 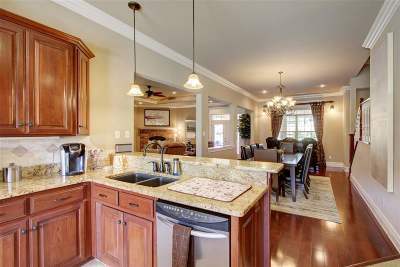 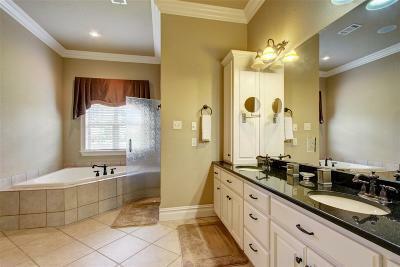 This home features an open floor plan w/ tons of custom features! 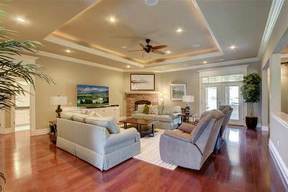 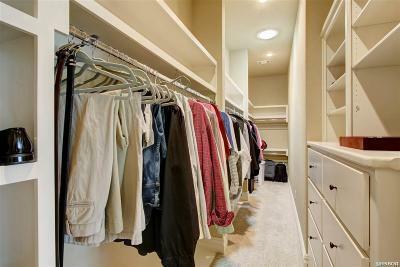 On the main level you'll find 4 bedrooms (or 3 plus an office), the open living, dining & kitchen areas, split floor plan w/ the private master suite complete w/ spa-like bathroom & huge walk-in closet. 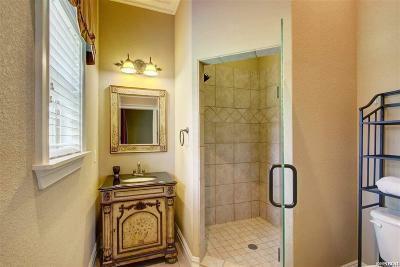 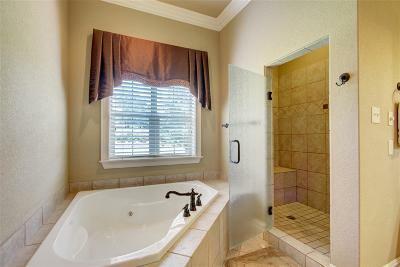 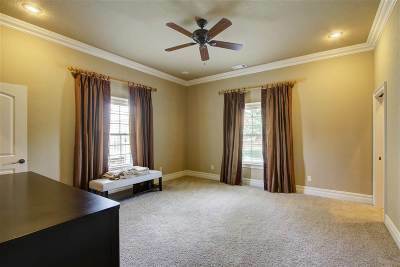 The bonus room upstairs has a private bath & closet so you can use as the 5th bedroom, home theater or "man cave". 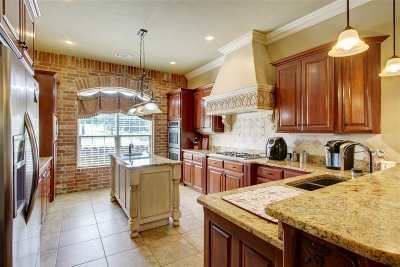 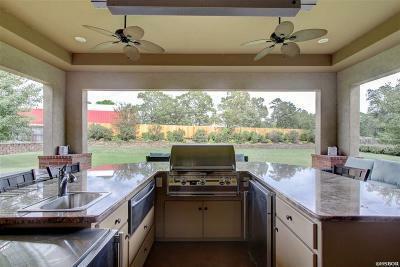 Outdoor kitchen, covered patio, fenced yard & more! 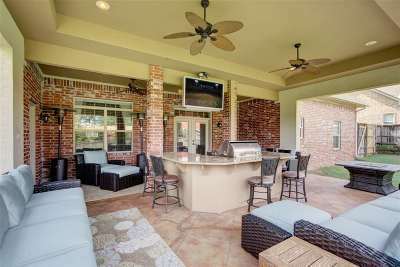 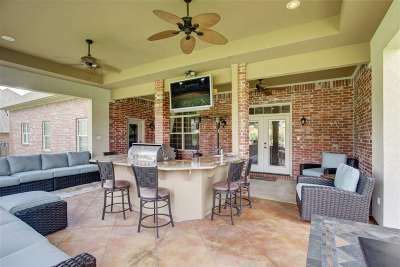 Tons of room for all your outdoor equipment & "toys" in the 3-car garage, and the outdoor kitchen/patio features an all-weather outdoor flat-screen TV so you can enjoy outdoor living & never have to miss the football game! 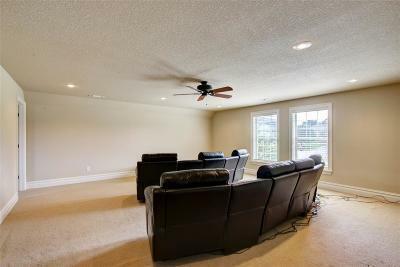 Other features include gleaming hardwood floors, gas log fireplace, tray ceilings with inset lighting, tall ceilings, extra insulation, home wired for home generator & surround sound. 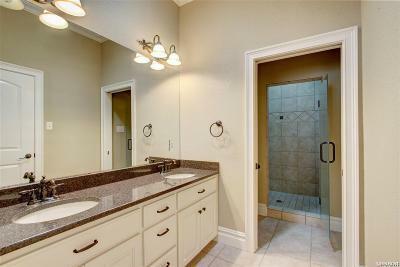 Gated community & neighborhood boat launch ramp. 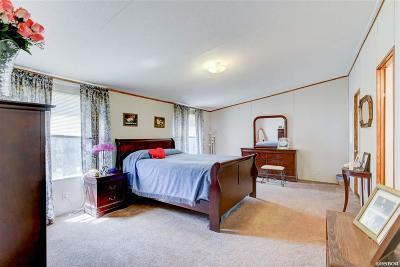 Furnishings can be purchased separately.